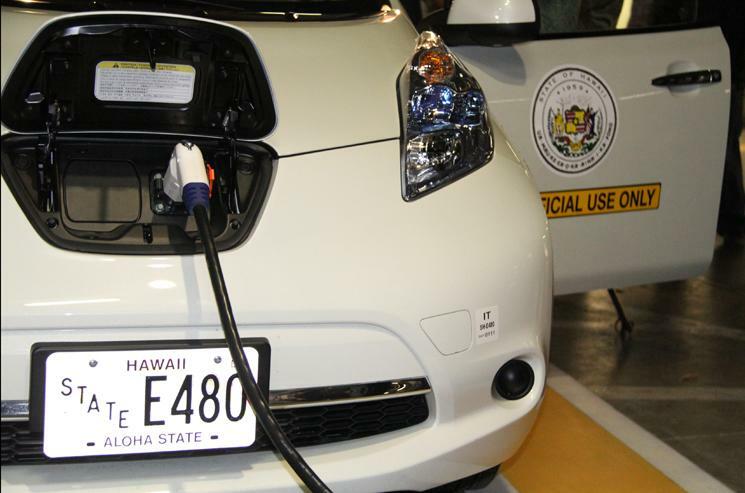 Hybrid and electric vehicle sales in Hawaii have hit a record high this year, trending in the same positive direction as the market’s overall growth. 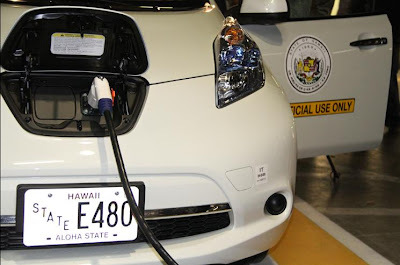 A new analysis by Edmunds.com of Polk’s new car registration data found that Hawaii ranked 10th in the nation for electric vehicle registrations, with 2.9% of all new electric vehicles sold to date this year in the United States registered in Hawaii. As Hawaii's population accounts for only 0.44% of total U.S. population, that rate was nearly eight times the state’s share of all new car registrations, Edmunds.com said in a statement. The state’s short driving distances and high gas prices create a perfect market for the battery-dependent vehicles.